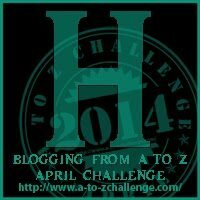 Here we are on H, which gives us something easier in a week of complicated letters. But don’t worry, from here on out, we’ll get tougher letters. Wait…when I said don’t worry, I meant the opposite. Worry, panic if you have to. Today we are doing Hubris and Hemingway Code. As always, please post below, tell me what you think, and if I get something wrong, kindly tell me. I’m a big man*, I can take it. This is a rather interesting term that has a sordid past. As I always try to do on this blog, I try to understand the origins of something to better understand it’s current meaning. The word originates in Geek society. It refers to crimes of an attacker shaming and humiliating a victim for pleasure, and some suggestions of it being sexual in nature. It is important to understand Greek honor, that it was something to be earned, and to shame those who had fallen into hubris. So if you thought yourself better than others, then you would be shamed for such a thought. Of course this was for the common folk. In modern day, hubris is seen as a tragic flaw. often leading to hamatia (erroneous actions) before the character’s tragic end. In Greek Tragedies, this was often seen against the Gods, and was punished accordingly by the Gods. In modern writing, we use it as a means to show the character as egocentric, that they think themselves perfect and better than everyone else. 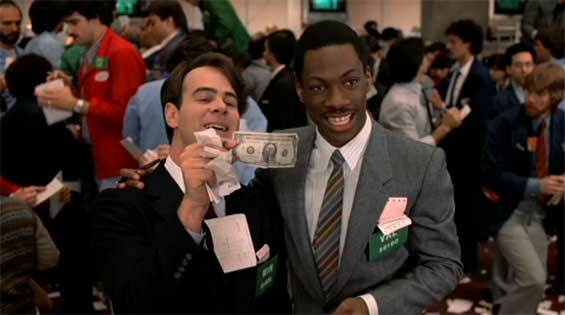 The best example of this would be the Duke brothers from Trading Places. They tried to play God in playing with two men’s live, and try to get a crop report to become even more rich. In the end, the tide was turned on them and it was their own pride that did them in…all for $1. Perhaps a more recent example would be The Punisher. 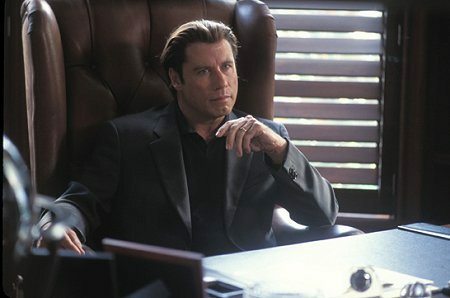 John Travolta’s character, a crime lord, was clouded by hubris that he sought revenge for the death of his son. That happens, but because he felt he was above the law, he could do anything. It was for this reason that Frank Castle was able to manipulate him and use his own pride against him to kill his wife and best friend. I swear I’m one of the few who enjoyed that film. Hubris is often used as a plot device if we want to see the fall of the character to give the story a moralistic end. Or at least to start the conflict of the story, such as the case with Odysseus. It is also a very relatable trait, as we live in a society that tried to promote people to believe they are better than others, and soon they believe it themselves and it doesn’t help that the masses feed into it. The Hemingway Code is a set of standards for characters in Hemingway’s works. These were hyper masculine men that had to prove their manhood but also suffered great flaws. There was no specific code written, but was taken from his books as a general pattern emerged in his writings. Hemingway wrote stories in the 1920’s and were well received with the type of character’s he wrote, often depicted what many considered to be a man’s man. Upon inspection, it sounds like a Mary Sue, but in fact, while this was a symbol of manhood at one point in time, he was far from a man of hubris. 1. Putting himself in dangers way as a measure of who he is. Not because he thinks he can win, and ultimately knows one day he will fail and die, but a man faces danger head on. 2. Facing pain and suffering in silence and death with dignity. 4. High respect for personal freedom and individuality. Not even the love of a woman keeps him from fun, adventure, and danger. 5. Making a promise and keeping it, always truthful. 7. Nothing beyond himself can provide the meaning of life. Accepting that there is nothing beyond life, and finding courage in that where others might hold onto religious faith. Fearless, brave, unassuming…sounds a bit perfect. That is simply not true. While such a man may never say or talk about it, he does come with baggage. Often having a physical or mental wound that he holds close to the chest. This was used by the character to prove their worth as a man. There is also the fear of the dark. 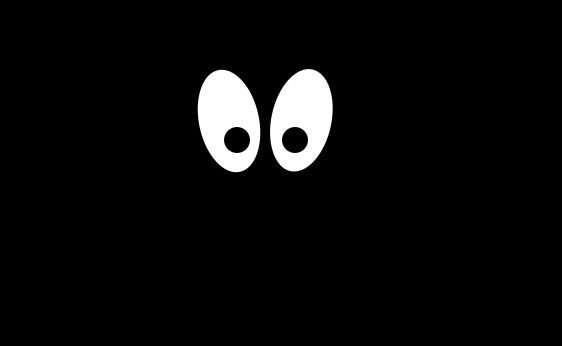 Big tough man afraid of when the lights go out…who says there is anything wrong with that,..it’s perfectly normal…what are you talking about…you don’t know!!! Even today, this type of character is still popular. Men strive to be this and there are women who fall for this kind of man. Who is in it for the fun, never staying any one place for too long. Always a new adventure waiting around the corner. Now, not all men want to be this and not all women fall for this kind of man, but such a man still has a place in novels and movies. Of course, this is not to say that this is the only kind of man to write. But when we look at society and especially with how boys are raised, we can see a reflection of our culture within a man with such codes. I personally know this all to well that my step-father wanted me to be this kind of man and I refused. I’m not this kind of man and have much respect for myself. I see this man and pity him. But that doesn’t mean I wouldn’t write such a character who behaves in this way nor should anyone see this character as unrealistic. In dealing with these terms, the common thread between them is flaw. Whether a great/tragic flaw or a casual flaw; flaw is the key importance to any character. It is easy to create a character that is perfect, that can do no wrong and never fails. That kind of character puts me to sleep. I was once a guild leader of video game, Star Wars: The Old Republic. I was namely in charge of RP (roleplay). Being a Star Wars game, I often saw people present the same motif of their characters, “Even from a young age he show power greater than his masters” or “He was a descendant of Jolee Bindo and had great power”. Basically people created Anakin Skywalker’s. 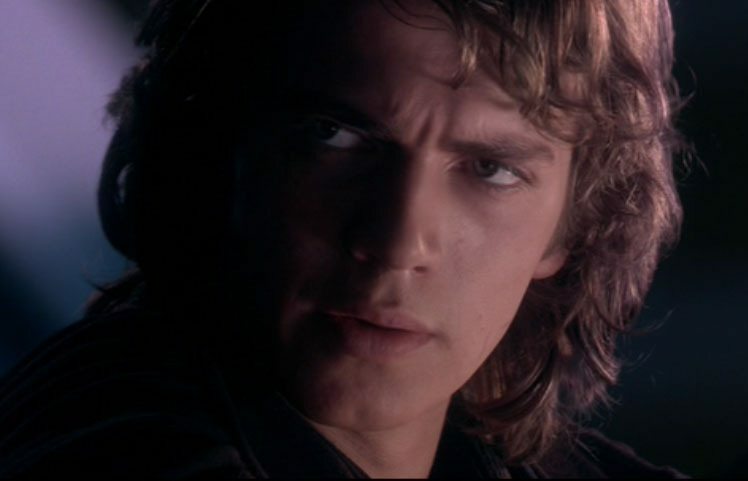 Anakin was boring enough to begin with, but at least he had a character flaw, he was immature and impulsive. To these individuals, they couldn’t understand making a character flaw or the concept that not everyone could be the most powerful Jedi. To me, flaw is what makes a character good. Even if he wants believe he’s the greatest Jedi ever, at least design that he is arrogant, self-centered, and rushes in without thinking. That in his journeys, he comes to learn that he is not as powerful as he thinks. The Hemingway code shows us that we can design a character who thinks highly of himself without insulting the Gods in that he’s unstoppable or that the rules don’t apply to him. He has flaws and faces reality head-on, aware of those flaws.